Average rating 4.5 from 32 reviews. 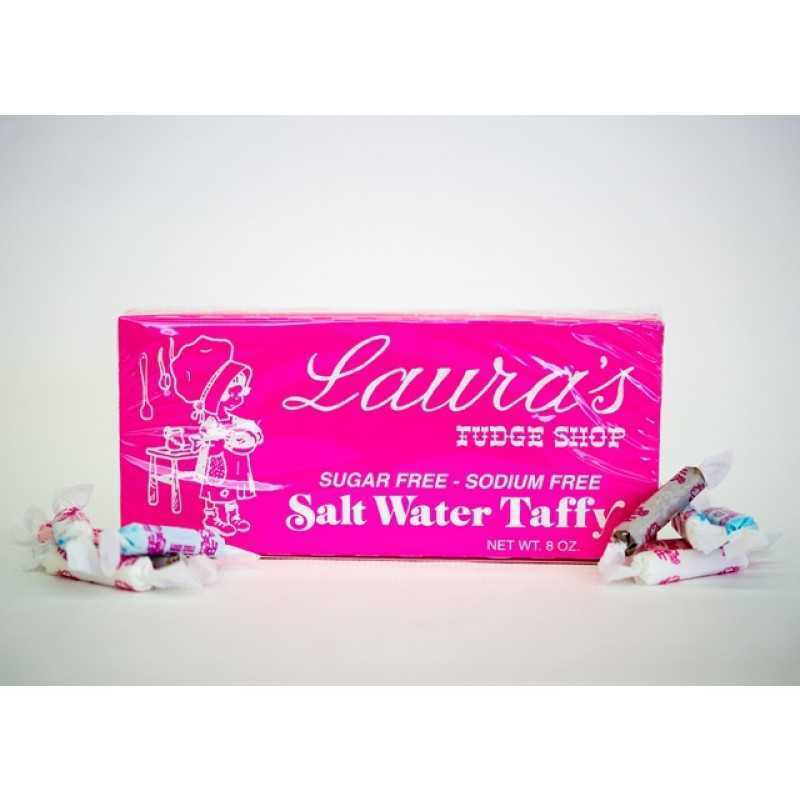 Fudge and Salt Water Taffy are Wildwood vacation staples, and who better to get them from than Laura’s Fudge? 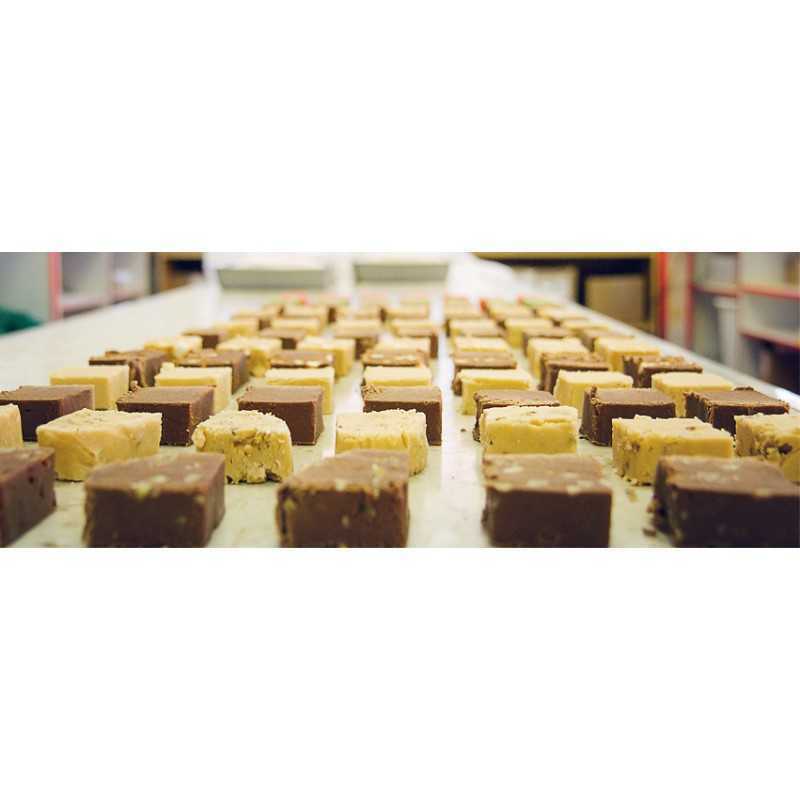 With 14 flavors of fudge and 4 flavors of sugar-free fudge, Laura’s Fudge is our go-to choice on the island when it comes to homemade fudge (they make their fudge right on the premises). 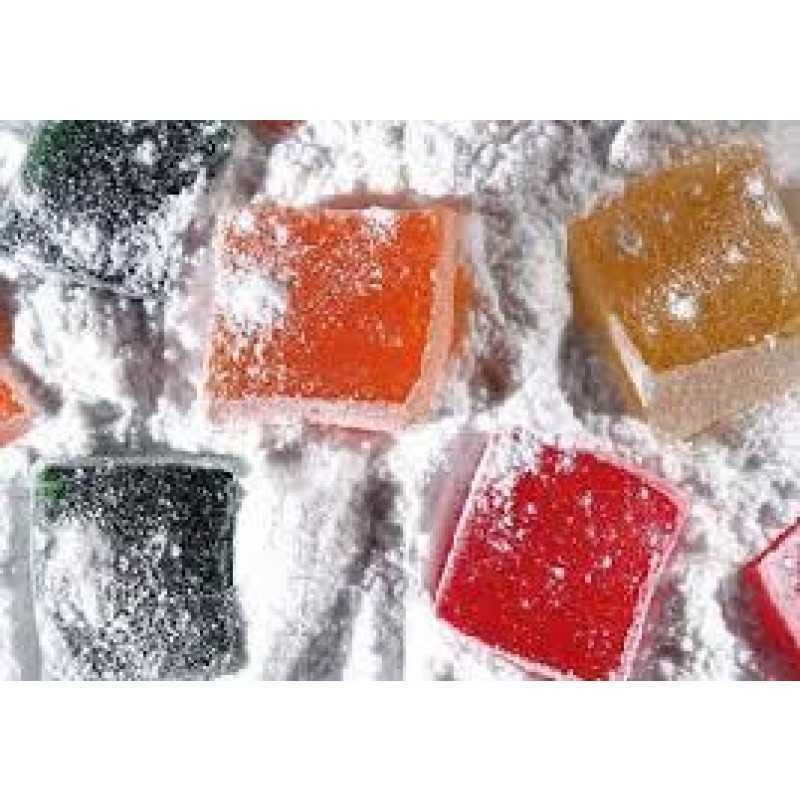 Conveniently located at the corners of Wildwood and Ocean Avenues, Laura’s Fudge has plenty of free parking if you decide to drive there, which is what many vacationers do on there way out of town. Say hi to Lori and Dave when you stop by. Laura’s Fudge (in business and in the Wildwoods since 1927) is open year-round, so you can get your fudge or taffy fix all year long. If you can’t get to the Wildwoods in the winter, just use order online using their website (link below). 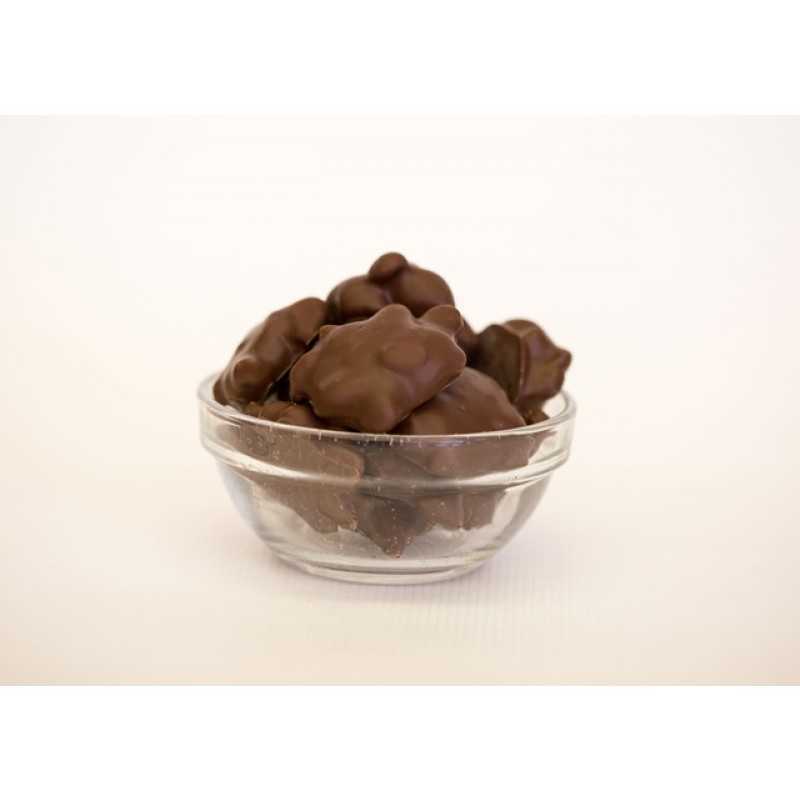 One thing to note: due to some of Laura’s Fudge fresh candies requiring refrigeration to stay fresh, not all items are available online. You’ll just have to come down and pick them up yourself, but hey, any time is a good time in Wildwood — even the winter time!